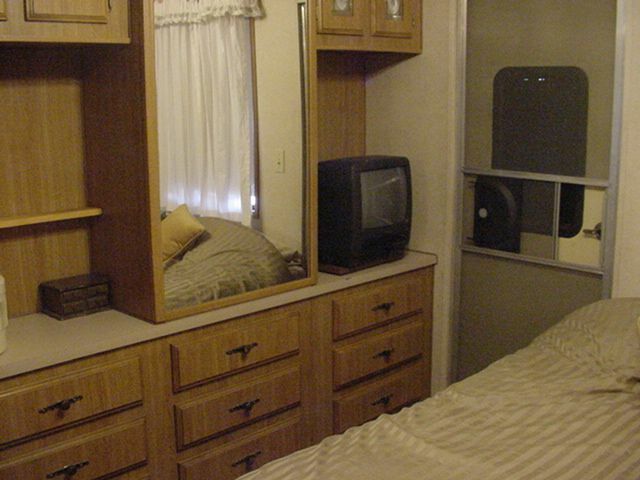 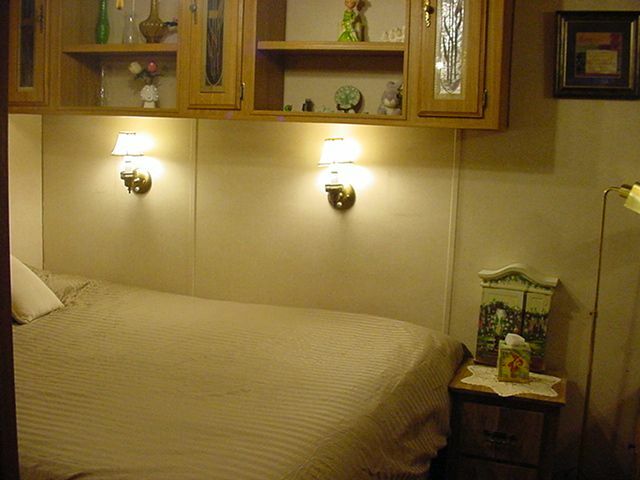 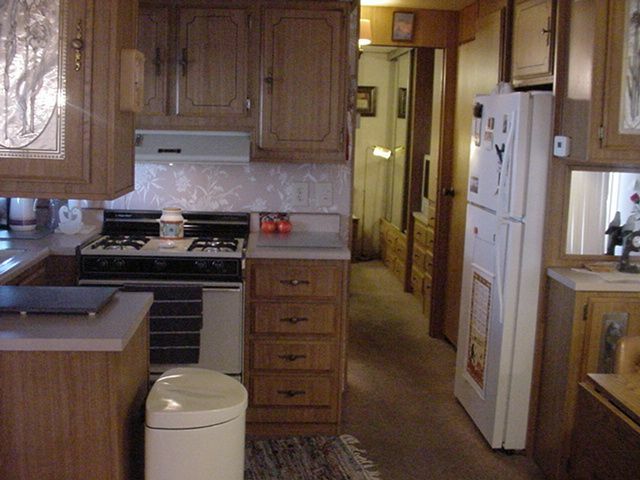 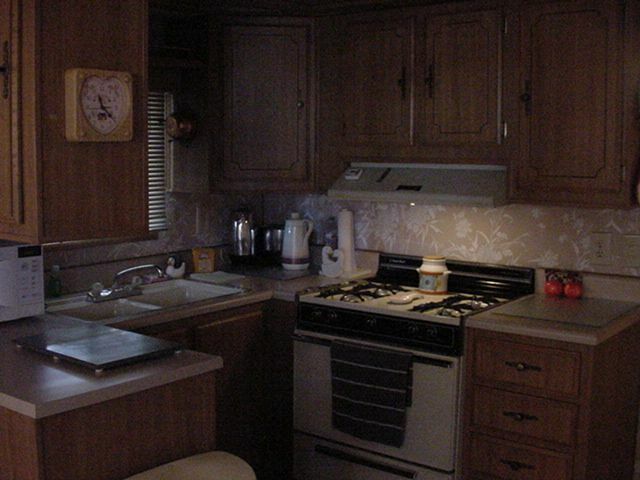 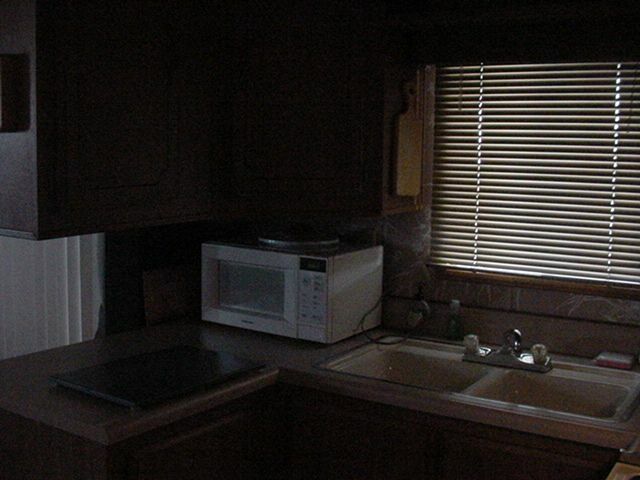 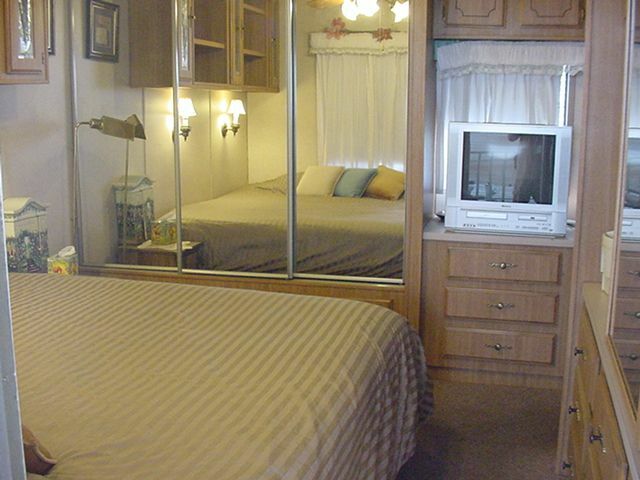 Mobile home in Resort and Spa Community of Almar Acres. 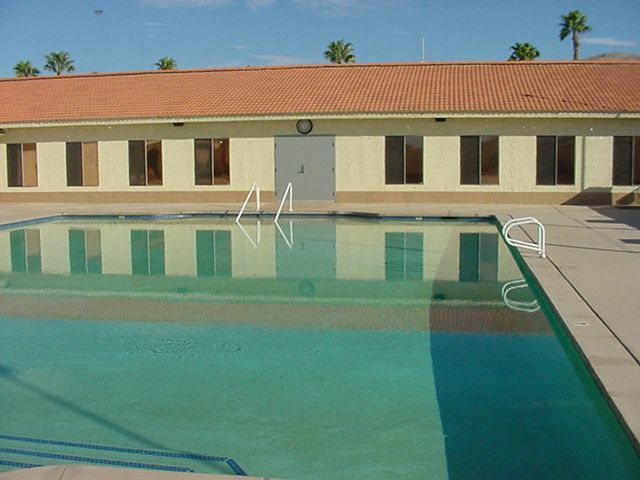 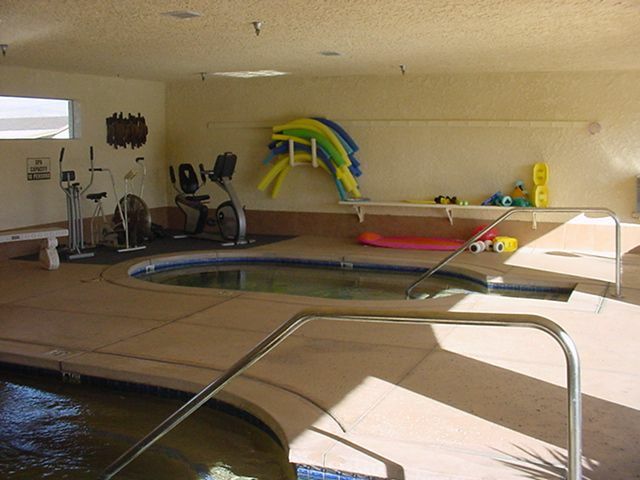 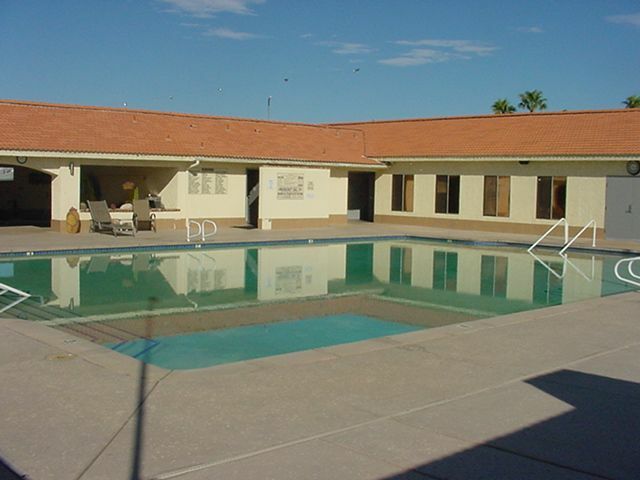 Natural Mineral Spring awaits in this 55+ community. 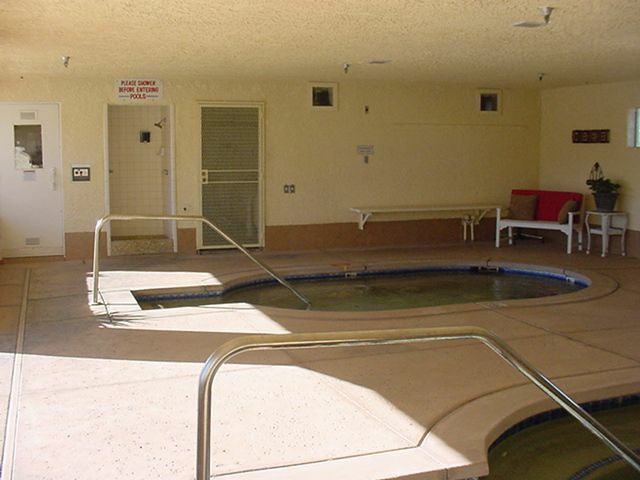 The whole idea is rest and relaxation. 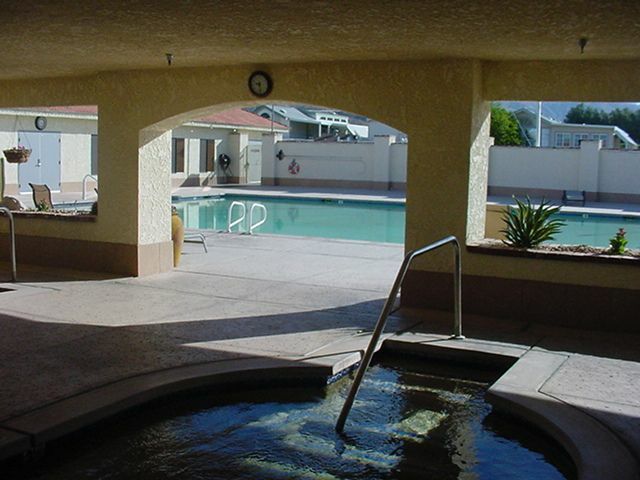 Short walk to club House and pool of which has large swimming area, 2 Mineral Spring Jacuzzi tubs, as well as Sauna. 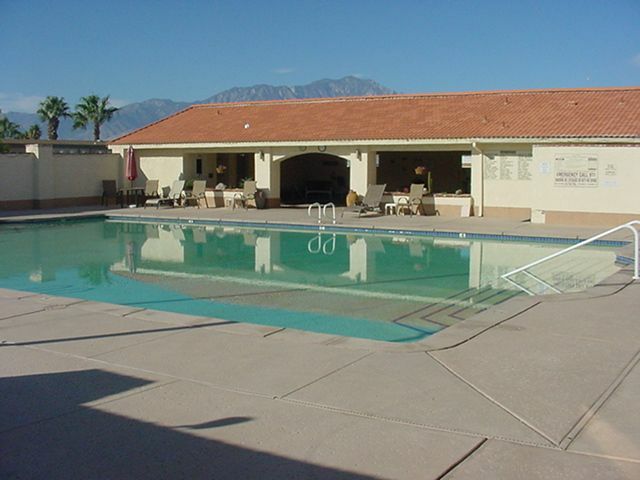 Clubhouse and Community hold many functions for participation, including Golf Club, nightly and daily activities. 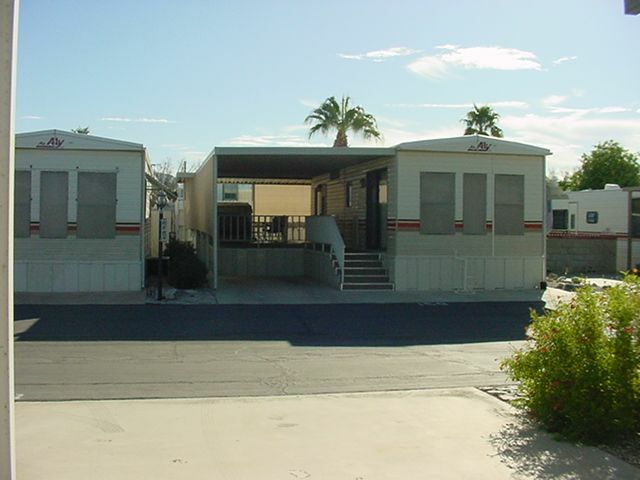 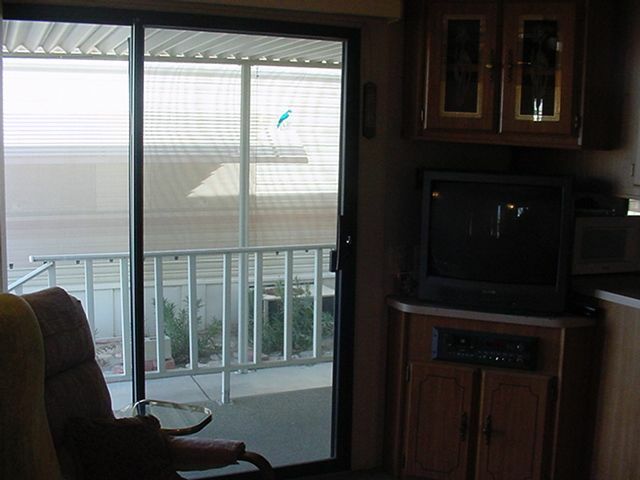 This is a unique unit as it has a site built room for holiday guests, an office,or just a super get together area.It can be closed up for chilly days or open with all windows & doors allowing a cross breeze on warmer days. 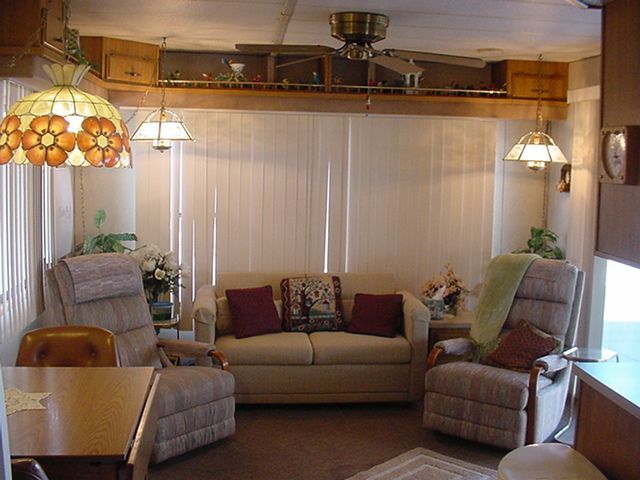 It is easy to secure and built very well,a must see.